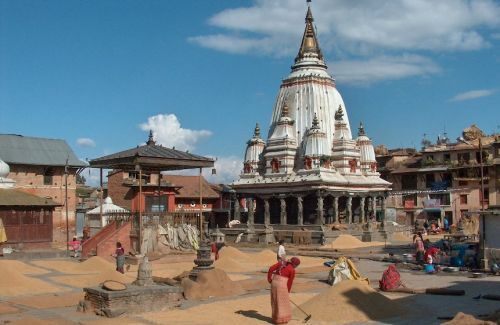 Bhaktapur is 16 km far from Kathmandu and it takes half an hour to be there. The city of devotees is famous for its traditional newari craftsmanship, their culture and ritual activities. The city was founded in 12 th century by Ananda Dev. It has many courtyards, Squares, ponds, wells, rest houses, water spouts etc. Majority of the people do the farming and rest of others are engaged in traditional art and business. 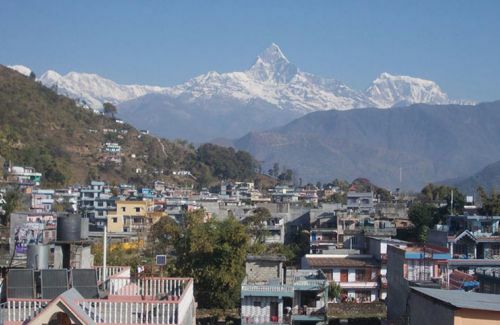 This is typical Newari town. The four main Squares are Dattatraya Square, Taumadhi Square, Pottery Square and the Durbar Square. 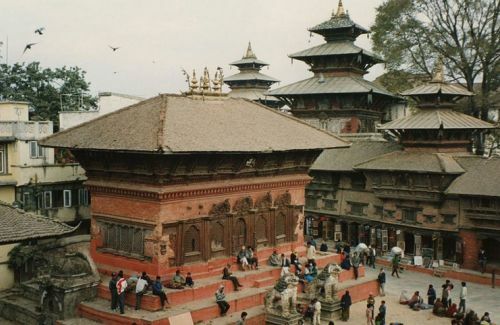 Patan is another famous world heritage sites. It is in Lalitpur district. Lalitpur means the city of arts. There are many Bajrayana followers. There are three main chowks: Mulchowk, Keshav Narayan Chowk and the Sundari Chowk. Chowk means courtyards. The Mani Mandap and the Mani hiti have added extra beauty in the whole square. The magnificent asset of this square is the Krishna Temple, built by SiddhiNar Singha Malla. 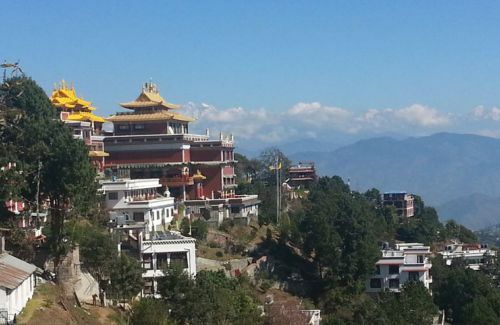 The Bunglamukhi, The Golden Temple, Mahaboudhha and Rudravarna Mahaviharas are worth visiting. 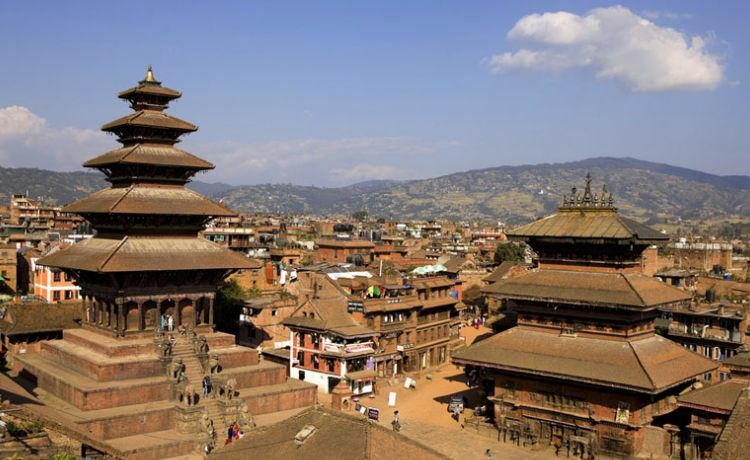 We pick you up at 9:00 a. m from the hotel and go to Bhaktapur first. We begin our tour from the eastern gate of Bhaktapur. After visiting Wakupati Narayana, we reach to Dattatraya Square. This architecture is the replica from the Orangbad in India and only one such temple dedicating to Brahma, Bishnu and Shiva. The square is really impressive with 17 th century old Pujari Math where you can see many different types of wooden windows. Among them the peacock window is famous. We gradually walk ahead to Taumadhi Square. There are two main temples: tallest temple dedicated to Siddhi Laxmi and the other one to Bhairav in this square. The way to east side leads to Pottery Square then to Durbar Square. The products of their own like Nepali paper, puppets, Wooden work, clay pots, textiles and many other souvenir stuffs are popular things to buy over there. 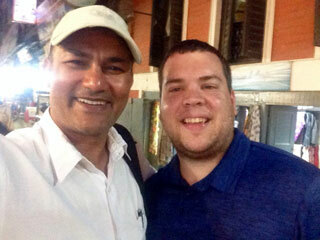 If you would like to have lunch there are nice restaurant around Durbar Square. After a while, we go to Patan, 8 km. far from Bhaktapur. 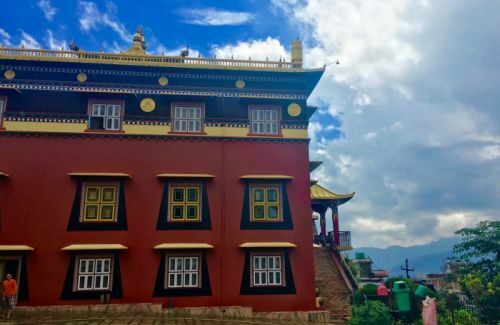 Patan has not been the capital since 18 th century.Patan’s richly decorated Royal Palace was largely constructed during second half of the 17 th, but substantially rebuilt after the Gorkhali invasion of 1769 and the 1934 earthquake. 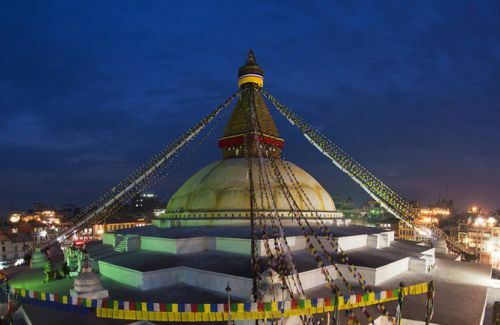 After visiting this, we move to Kumbheshwor, Patn’s oldest temple, one of the only two free standing five – tiered pagodas in Nepal. Shiva is the honored deity here. Banglamukhi , very powerful goddess is being worshipped in the other side. After visiting Mahaboudhha and Rudra Varna Mahabihar, you can visit Patan Industrial state nearby. 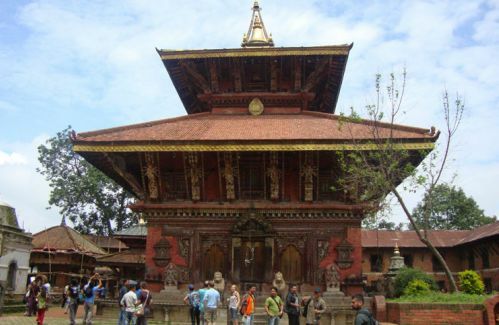 It is located at Lagankhel towards the southern end of Patan. It has spread over almost 14 hectors of land. 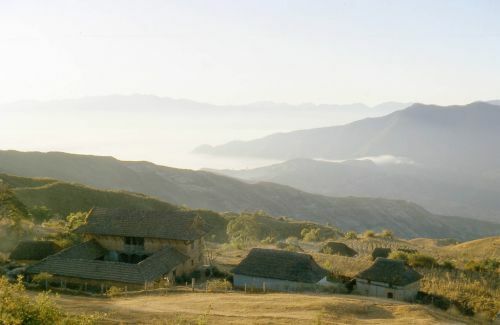 the estate was established in 1963 with the objectives of preserving and developing traditional skills such as metal casting, wood carving and weaving by providing ;ocal craftsmen with a convenient place to practice their trades. This is how we complete the day tour to Bhaktapur - Patan and be back to the hotel.